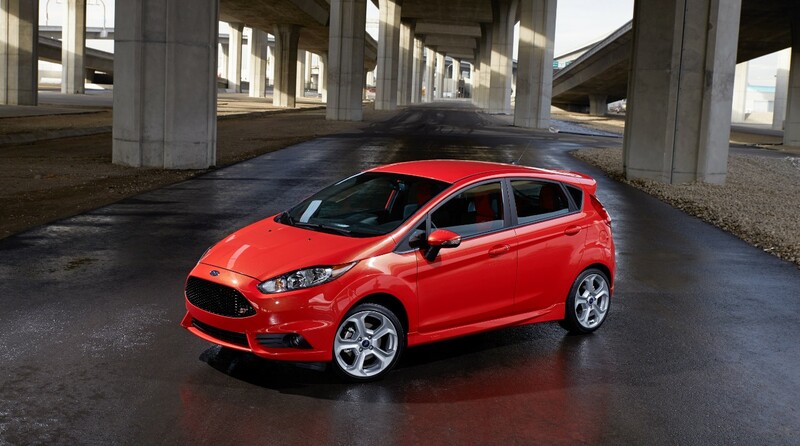 Smooth, quiet and useful, with a strong interior luxury quotient. 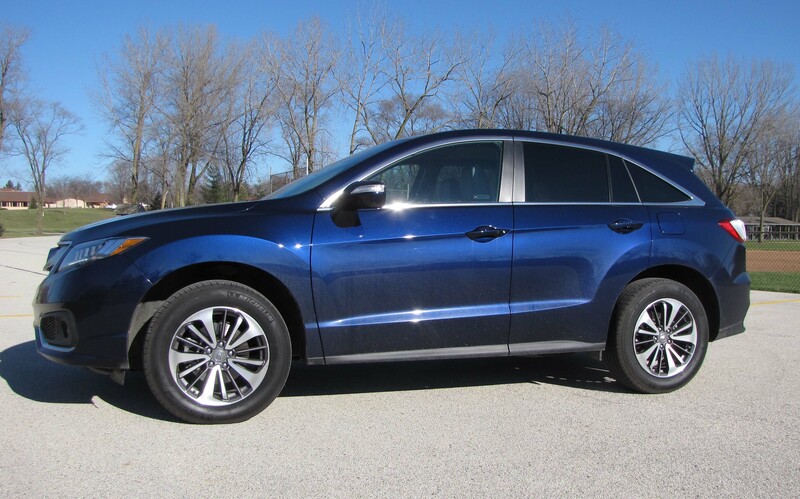 That’s the new Acura RDX AWD Advance, the top-of-the-line model that should be making European makes nervous. Well, it’s awfully nice and for substantially less cash than equally equipped German makes, such BMW, Mercedes and Audi. There’s still some panache to such nameplates, but folks looking for luxury and value will find both in the Acura. 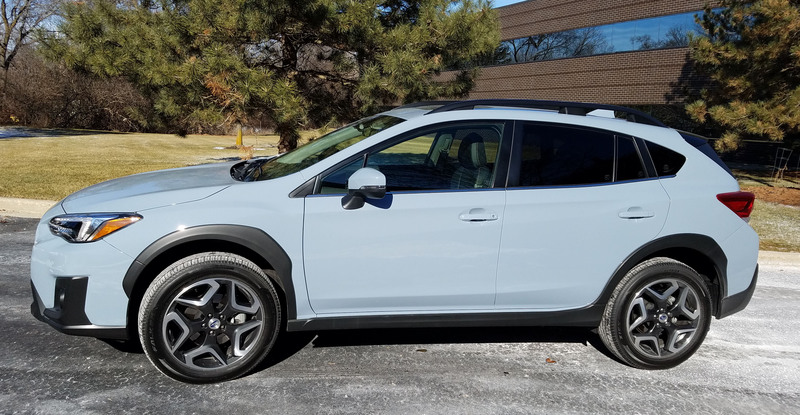 This is an incredibly quiet and comfortable crossover vehicle that will carry five passengers. It’s handsome but certainly not a head turner. 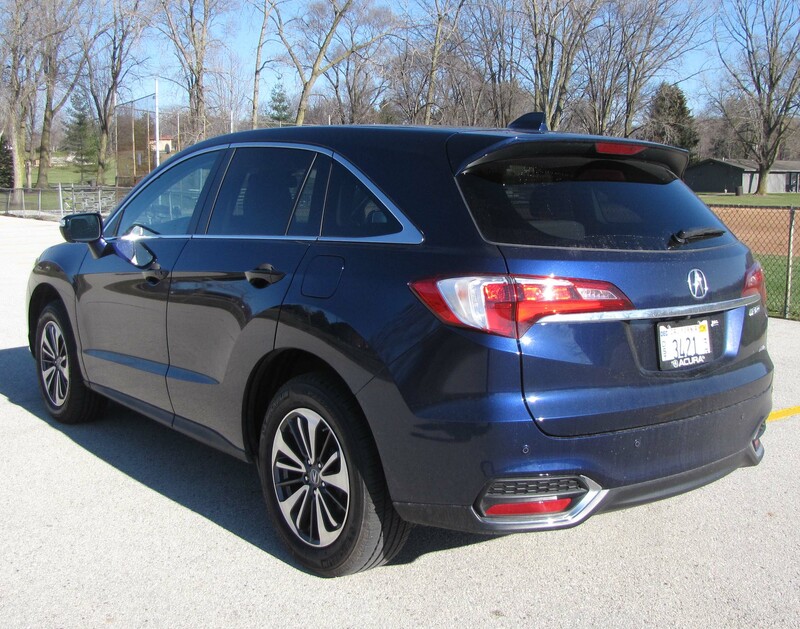 But the dark metallic blue of the test vehicle made this RDX stand out in a sea of gray/silver crossovers populating suburbia. There’s much to like here, and little to loathe, or even think twice about. Luxury always has its price and for Cadillac, that price is $60,385 for its new XTS sedan. Don’t gasp, that’s nowhere near where the price for luxury starts, nor where many other midsize luxury sedans end up. This one added but a $920 delivery charge to end up at $61,305, yet it’s still loaded with enough electronic goodies to give Bill Gates a headache. 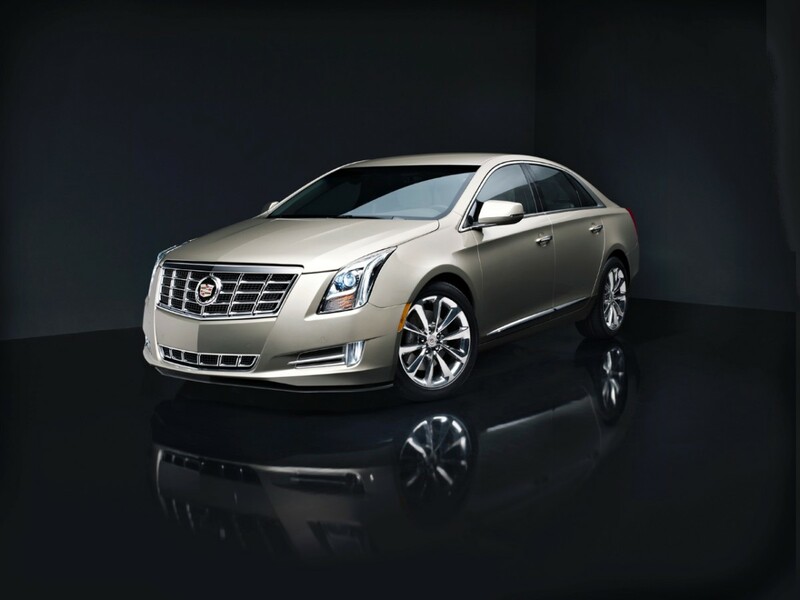 First, the XTS is Cadillac’s new top-level sedan, replacing, in a way, the bigger DTS and more similarly sized STS. This one rides on a 111.7-inch wheelbase, is 202 inches long and weighs in at 4,215 lbs. By comparison a Lexus GS350 sedan tested earlier this year is roughly the same size, weighs about 250 lbs. less and costs just $1,500 less. So XTS is right in the gated neighborhood it wants to occupy.